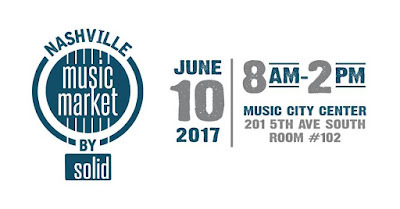 SOLID's Nashville Music Market Returns for the 2017 CMA Music Festival! 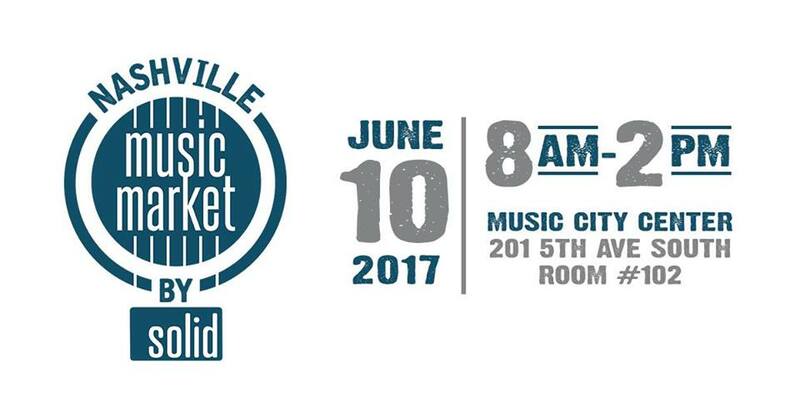 The Solid Nashville Music Market is headed to the Music City Center this year to make way for the Preds! There are LOTS of amazing deals to be had, and they discount items more and more throughout the day. We've bought current releases for a fraction of retail, along with rare promotional items, and autographed memorabilia! It really is a great event and you should be sure to check it out!! !